[…] Copyright © 2018 Indianer Laden www.adlerfeder.ch | Created by wru werner rusterholz - Ihr Partner für Computer, Netzwerk und Internet. 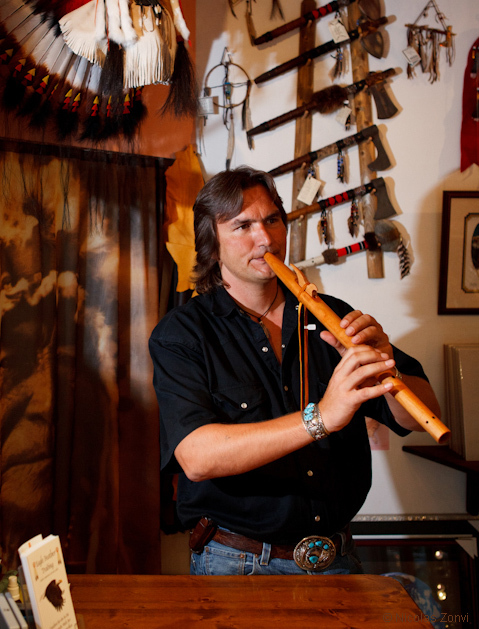 That person is the one who, as an IT professional, made the "Eagle Feather Trading" homepage for Andy Schumacher. But i don't think this Werner Rusterholz is otherwise associated with that online store and shop, nor do I believe he is responsible for the "Heart of Gold" scam which the NAFPS thread linked to is about. Schumacher confirmed in an email that Rusterholz made his webpage over a dozen years ago, but they have no other association. 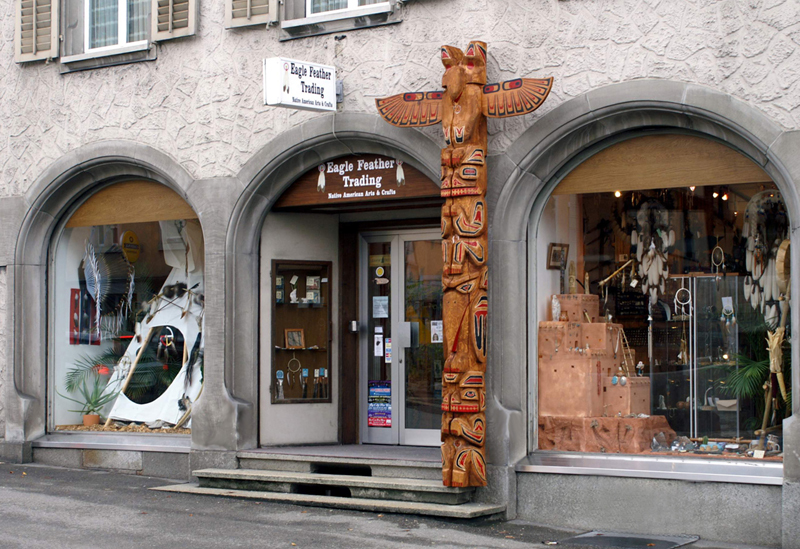 He emphasized his shop buys from reservation artists and strives to sell only authentic items.